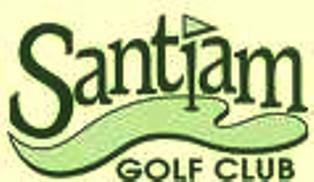 Auburn Center Golf Club is a Public, 9 hole golf course located in Salem, Oregon. 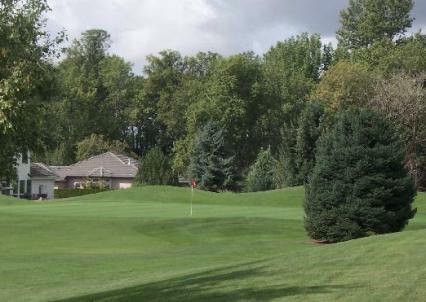 Auburn Center Golf Club first opened for play in 1959.  The course was designed by Wayne Larson and Sue Larson. 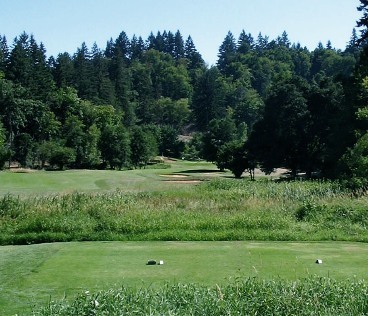 Auburn Center Golf Club was built in an apple orchard. Men and women share the same tee boxes. Speaking of tee boxes, they really are raised boxes slightly above ground level and framed of 2 x 8s. You hit off of mats at Auburn year round. The fairways look like normal yard grass, not a manicured golf course grass. The greens actually aren’t bad, all things considered. Par for the course is 29. The course plays to 1,338 yards. The longest hole on the course is # 9, a par-4 that plays to 278 yards. The shortest hole on the course is # 6, a par-3 that plays to 56 yards from the back tees. 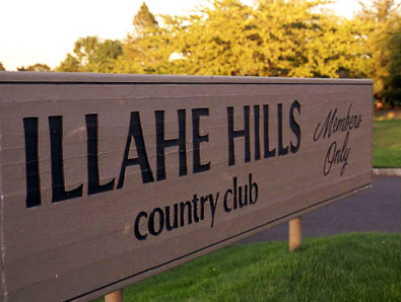 Watch out for # 3, a 188-yard par-3 challenge and the #1 handicap hole on the course. The easiest hole at Auburn Center Golf Course is # 6, the 56 yard par-3.